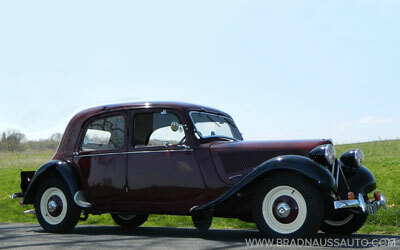 Brad Nauss Automotive offers a full range of parts for Traction Avant. The parts stocked include almost any mechanical part to keep your car on the road for years to come, as well as electrical, trim, rubber, etc. If we don’t have the part you need in stock, we can most likely locate it for you in a timely manner. A very small sampling of what is offered may be viewed in the parts section. If the part you are looking for is not listed, please call or inquire for availability.